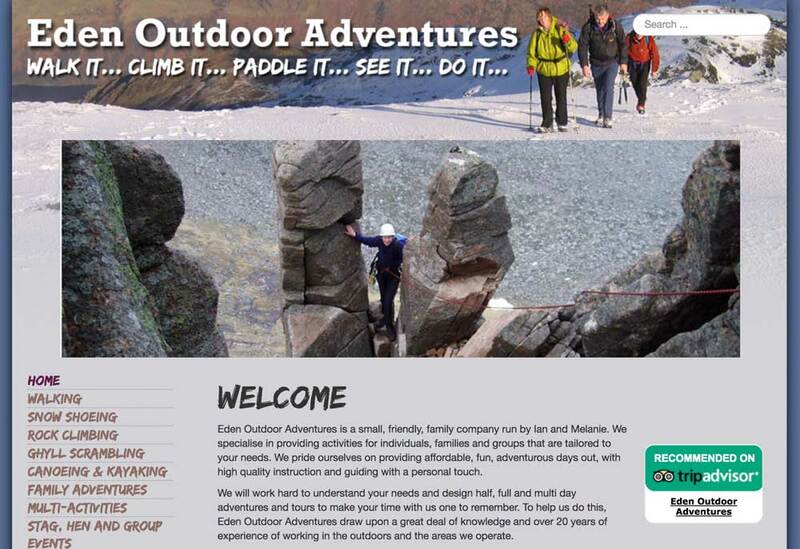 Eden Outdoor Adventures wanted a non-corporate friendly, approachable website to promote their outdoor activities. 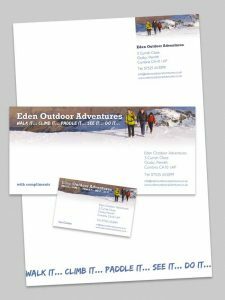 A brand design was created that was also used for stationary and other promotional material. 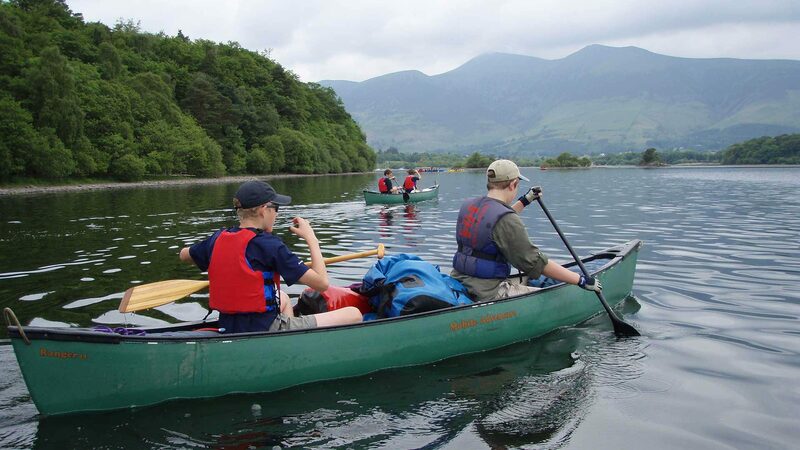 The website was designed with a Content Management System (CMS) and tution was given to enable them to update the website themselves.